PowerA, a designer of video game accessories, has been showing of its new Moga Pro product recently. The Moga Pro is designed to bring a console gaming experience to the realm of mobile gaming. The Moga platform is, essentially, a traditional game control, sharing many features with the Xbox controller. The key difference, of course, is that the Moga device allows people to play mobile games without having to actually touch the screen of their mobile device. 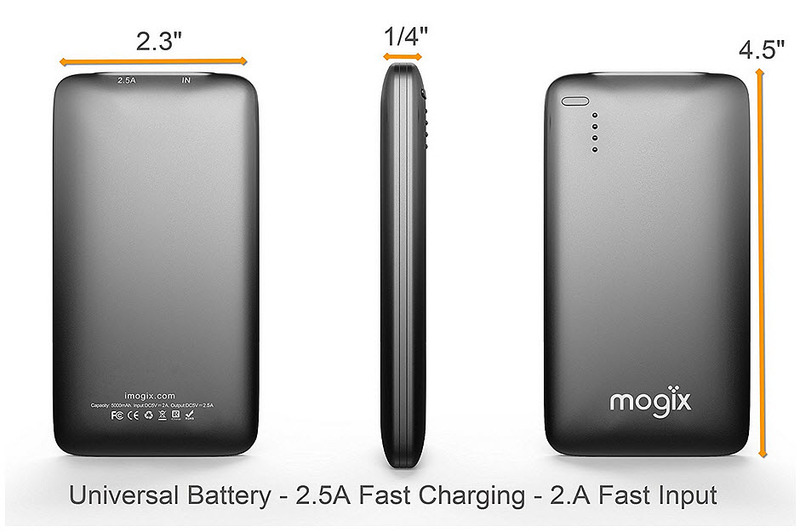 The Moga Pro is significantly different in design than the original Moga device. Moga Pro is larger, making it easier to hold, and features some modest design changes that are meant to make it more intuitive for gamers. Users will be able to use the device to play a wide variety of free-to-play games for the Android platform that have been developed to make use of the device specifically. 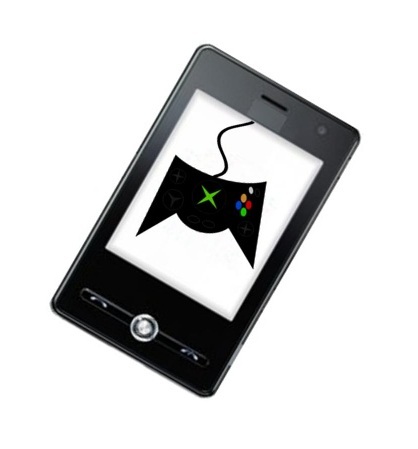 Mobile gaming is becoming more important for the game industry. This is because of the huge amount of people that have access to mobile devices, such as smart phones and tablets. Thanks to these mobile devices, gamers are no longer tethered to their consoles. With the Moga Pro, they will be able to play mobile games ina more familiar manner. There are, of course, concerns that the controller may be a bit overkill due to the simplistic nature of most mobile games. These games do not typically require the functionality that is offered through a controller. The Moga Pro is expected to be released later this year. Last year, PowerA released the Moga, which was available in more than 7,000 stores. The device saw initial commercial success and has since become a very popular peripheral for mobile gaming. PowerA hopes to recapture this success with the Moga Pro, but time will tell whether mobile gamers will want to invest in a somewhat bulky device that allows them to play games with better controls.